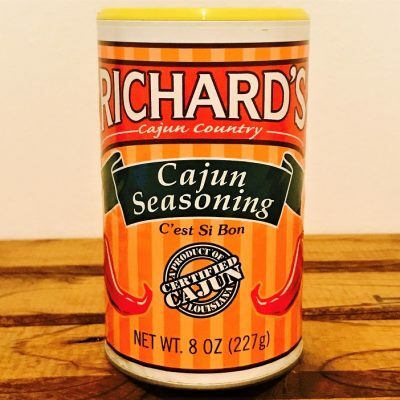 Rich with tomatoes and fresh vegetables. 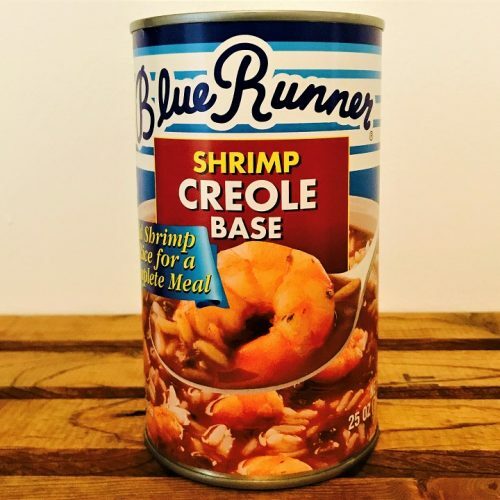 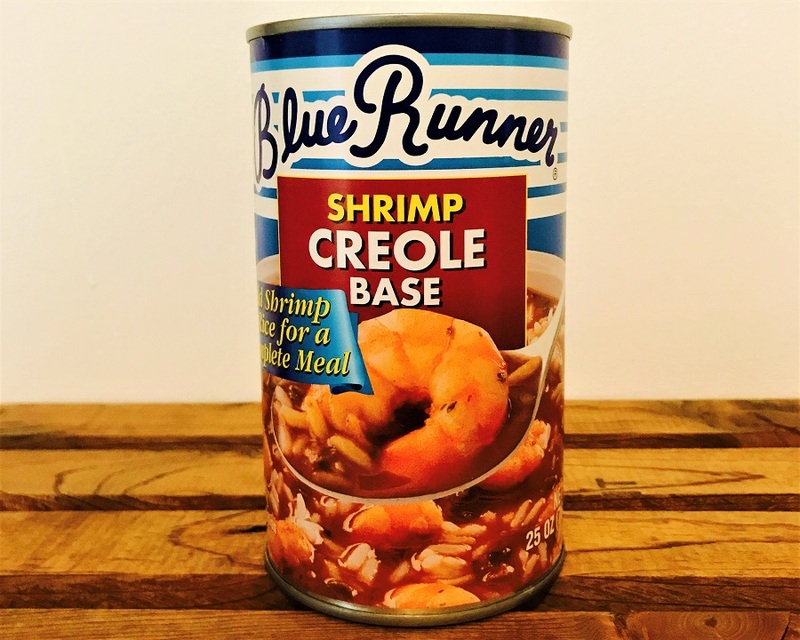 Shrimp Creole Base is available in 25 ounce cans. 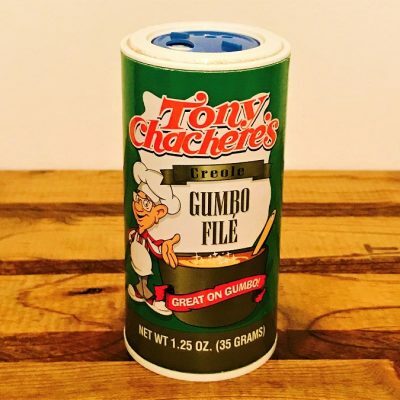 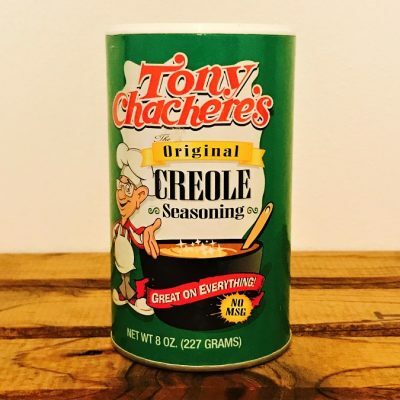 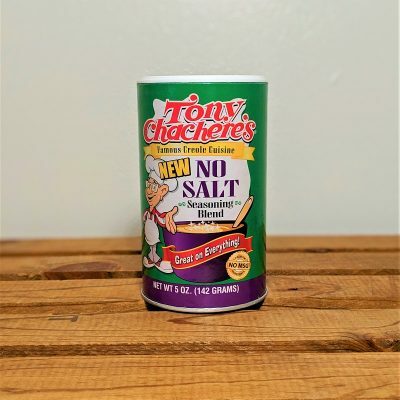 Just add shrimp or your favorite meat or seafood and serve over rice or pasta.